With a history of about 2000 years, the Dragon Boat Festival is almost as old as Chinese tea. 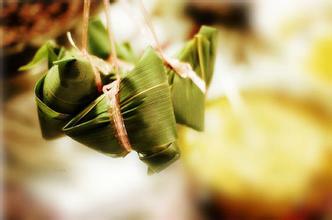 Many traditional activities are held during this holiday, such as dragon boat racing and eating ‘Zongzi’; a type of steamed Rice Dumpling wrapped in bamboo leaves. The latter custom actually has a lot in common with tea customs! Today’s fast-paced lifestyle doesn’t always allow us to time our time to cook something nice at home, or make ourselves a cup of tea. Fortunately this is not the cause during the Dragon Boat Festival (Also known as Duanwu Festival) as families take their time to wrap their rice dumplings filled with a blend of different ingredients such as pork meat, peanuts, corn, egg etc. The varieties of sticky rice dumplings that people can come up with is probably as diverse as the varieties of teas that exists. What makes the custom of eating rice dumplings so special is that Chinese people bring them when they visit acquaintances. This zongzi swapping is very similar to how tea lovers swap their teas with tea friends. For those who are celebrating Dragon Boat Festival. 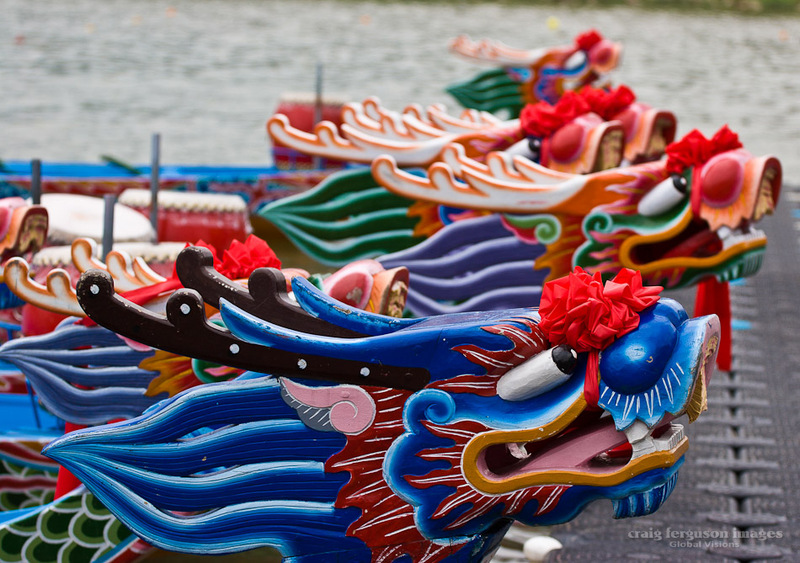 We hope you have had a great Dragon Boat Festival so far! Don’t forget to drink some Pu Erh Tea after meals to digest. Those rice dumplings are calorie bombs, don’t underestimate them. Also have a cup of Chrysanthemum tea to calm down in the evening, so that you can sleep better, and start your first work day after the holiday with lots of energy!